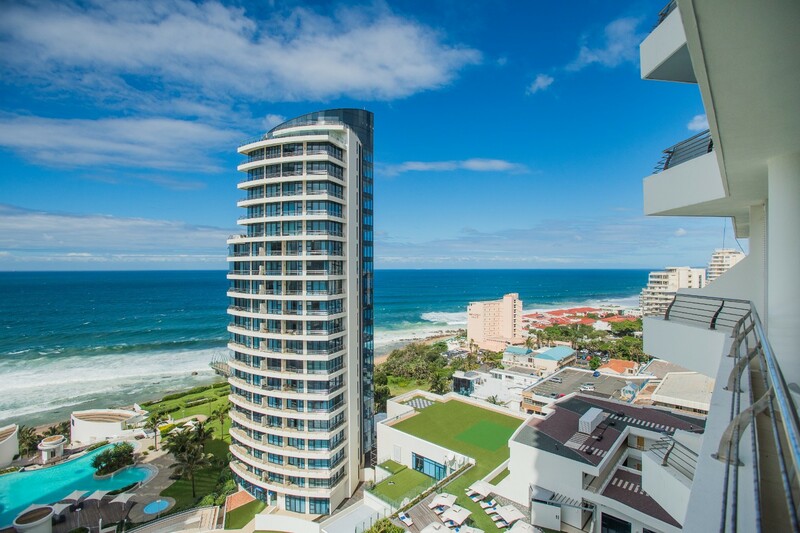 The Holiday Inn Express Durban-Umhlanga offers magnificent sea views. 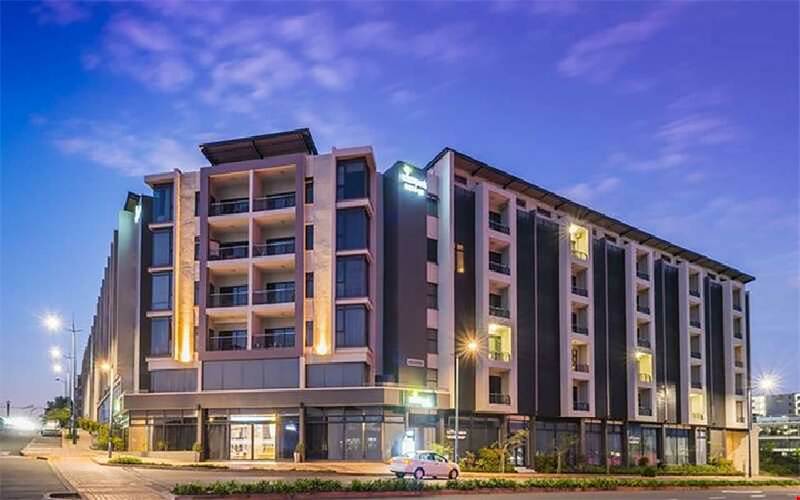 It is ideally situated within walking distance of Gateway Shopping and Entertainment Centre, only 17km from the Airport and within short driving distance of the Umhlanga beachfront. 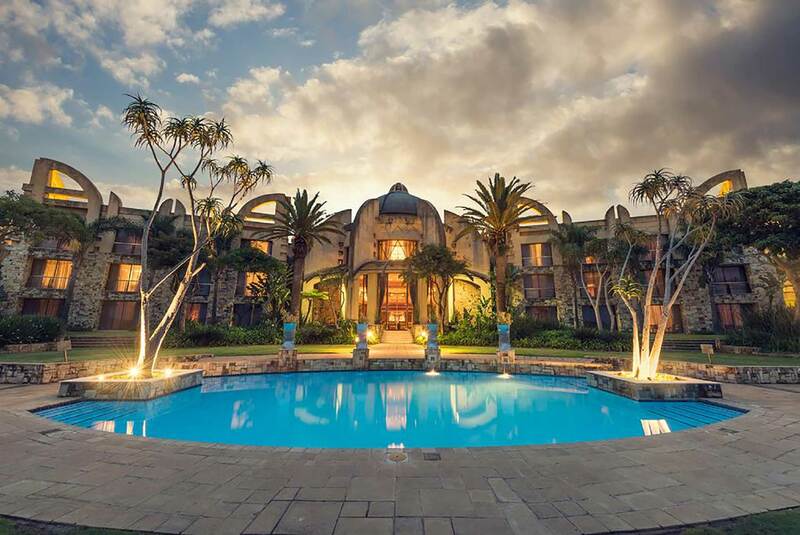 Special features include outside pool, quality interiors, high-speed Wi-Fi internet access, satellite business centres and three meeting rooms. 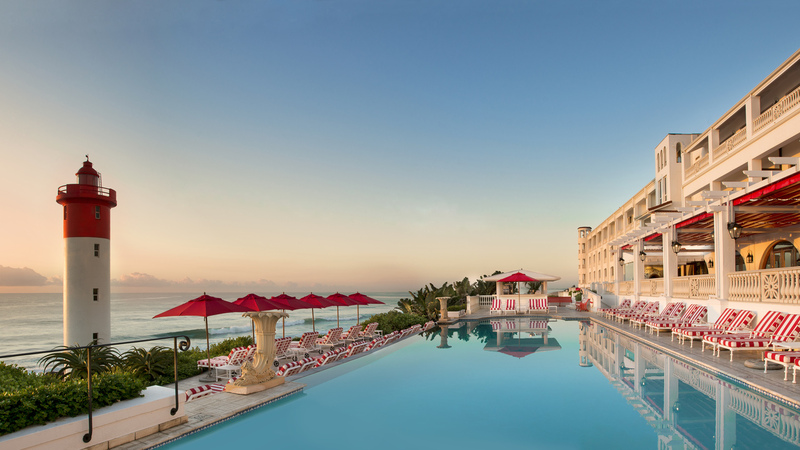 Standing majestically on Umhlanga’s beachfront overlooking the Indian Ocean and the iconic lighthouse, The Oyster Box is the ultimate in timeless elegance and style. 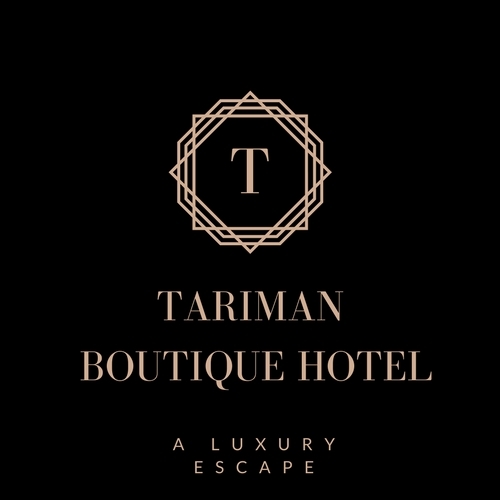 Stay in one of 86 luxurious rooms and suites, choose one of our perfect venues for dining, cocktails or a light meal, or indulge yourself at the Spa. 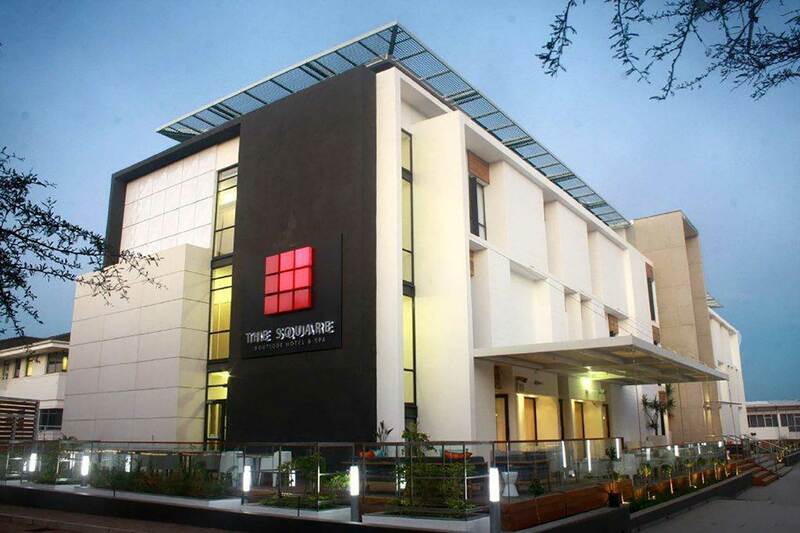 The Square Boutique Hotel & Spa is situated in a prime position among the energetic, active mix of retail and commercial properties on Umhlanga Ridge. 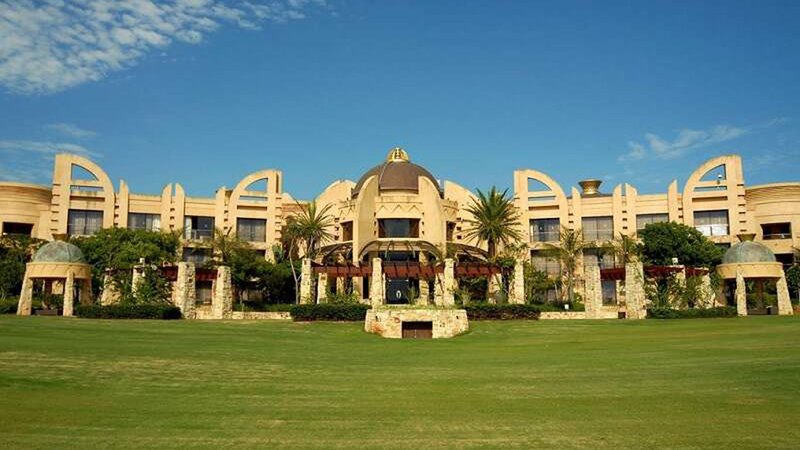 Nearby are Gateway Theatre of Shopping, King Shaka International Airport, a reclaimed wetlands area, beaches, casinos, wine tasting, golf, fishing, health clubs and adventure activities. 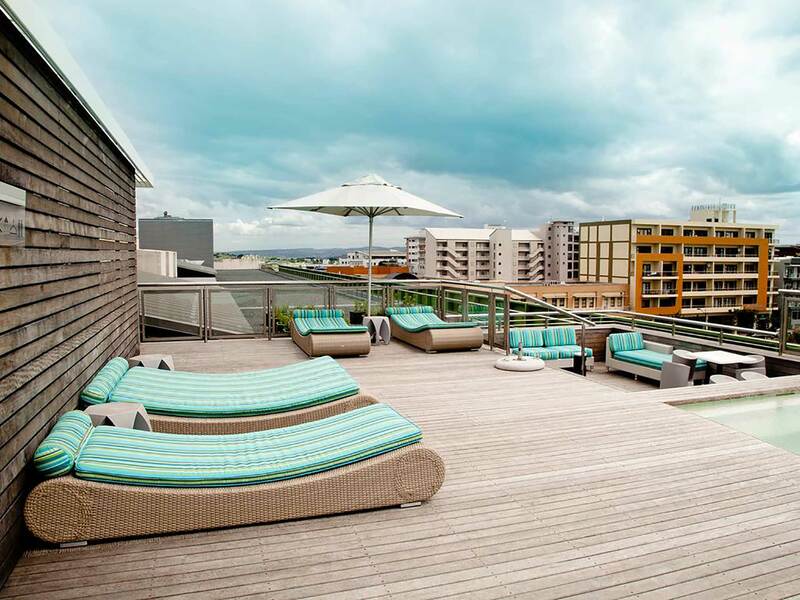 Close to Gateway Shopping Centre, popular Umhlanga beaches and the King Shaka Airport. 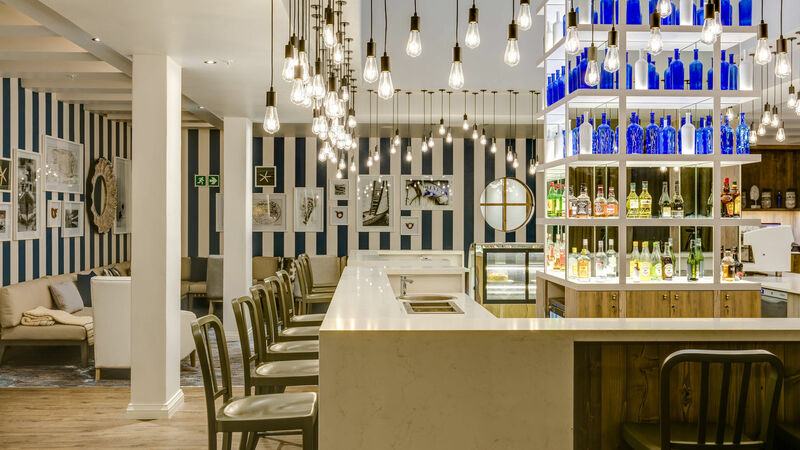 Facilities include: a 5th floor gym; a lush courtyard with a pool for guests, and a play-ledge for young children; and a restaurant that serves a variety of light meals and beverages throughout the day. 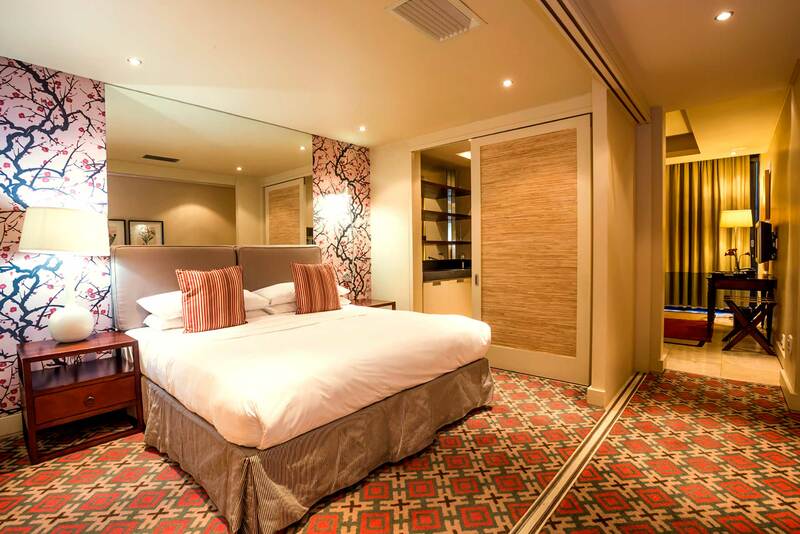 The hotel boasts a contemporary interior design. 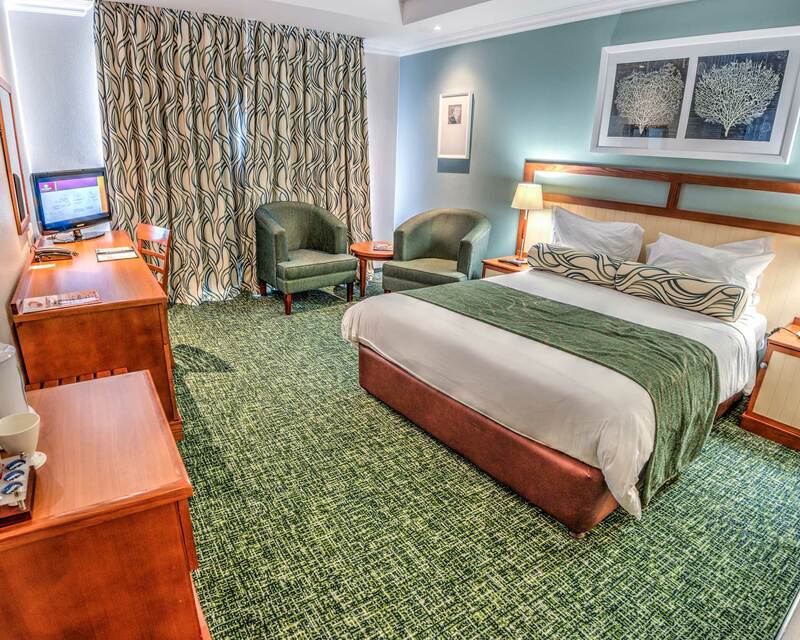 AHA Gateway Hotel situated in the heart of Umhlanga, 10 minutes from our local beach and 20 minutes from King Shaka International Airport, proudly the only eco-friendly hotel attached to the famous Gateway Theatre of Shopping. 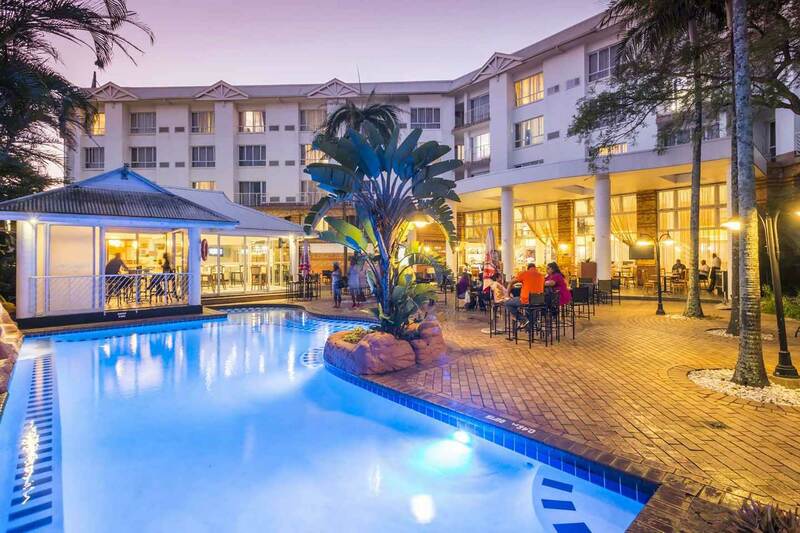 Our Hotel offers 146 freshly appointed rooms, complimentary wi-fi, swimming pool and state of the art conference facilities. 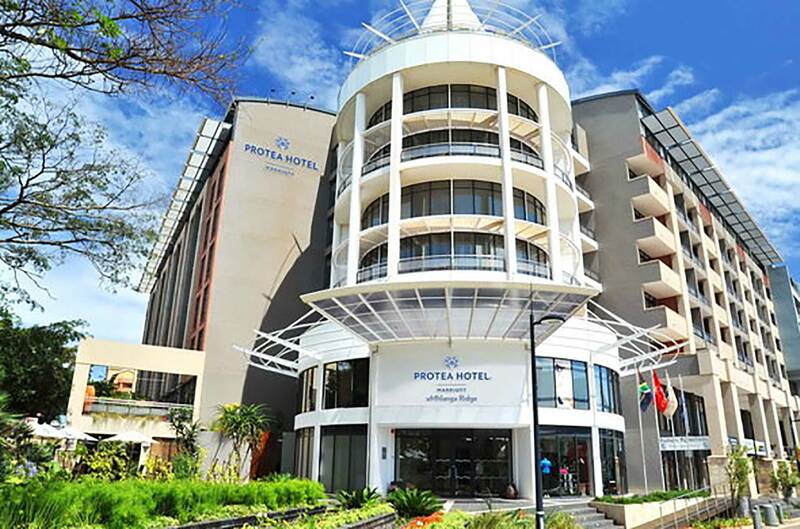 Situated opposite Gateway and overlooking the picturesque Chris Saunders Park, the Protea Hotel Umhlanga Ridge offers 205 bedrooms, a roof-level swimming pool, conference facilities for 300 people, and an upmarket 130-seater restaurant and bar, with outdoor deck and garden. 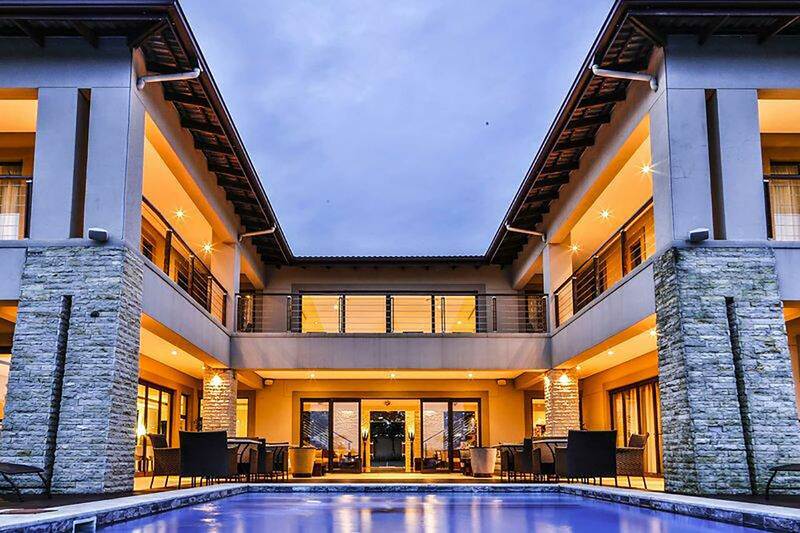 Only 20 minutes from Durban’s CBD and 15 minutes from King Shaka International Airport. 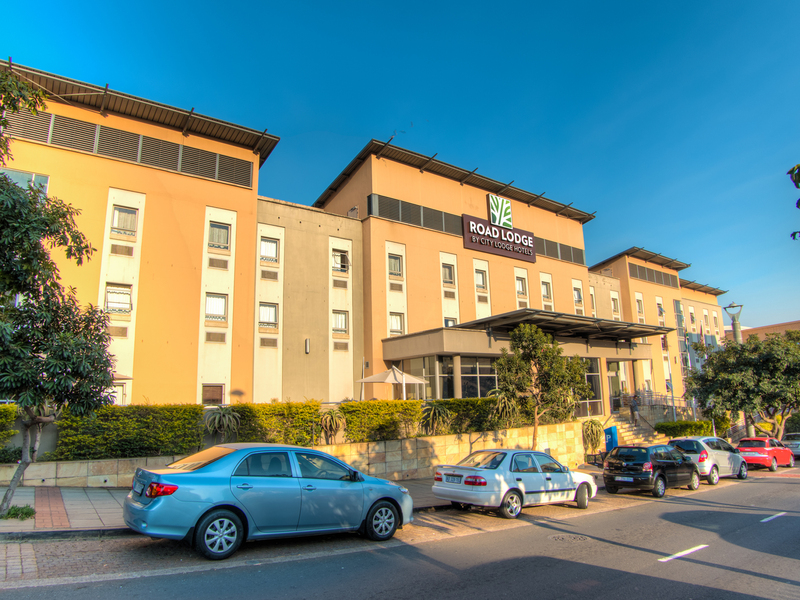 Road Lodge Umhlanga, the City Lodge Hotel group’s fifth hotel in Kwazulu-Natal, and the country’s biggest (with 125 rooms), is adjacent to the Gateway shopping and entertainment complex, an ideal location for both business and leisure travellers. 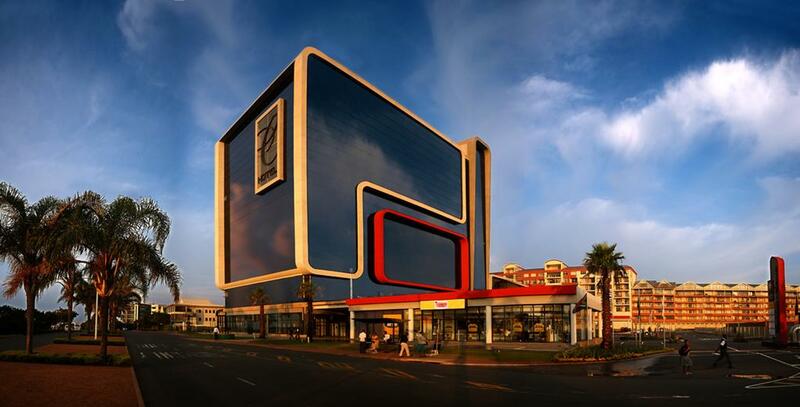 The aha Riverside Hotel is the ideal beachfront accommodation in Durban for some much needed rest and recuperation. 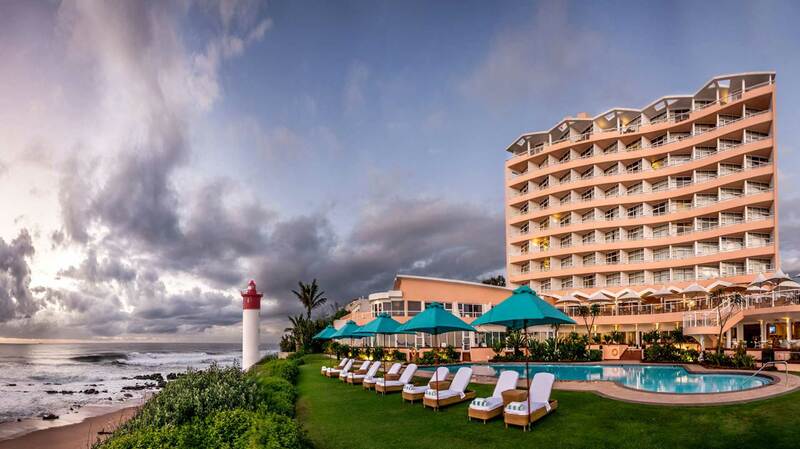 This luxury hotel in Durban North, just outside the city centre, boasts unparalleled views across a magnificent green belt, stretching from the river’s mouth, across the Indian Ocean, and towards Durban’s golden mile beachfront beyond. The luxurious Beverly Hills Hotel attracts local and international guests who indulge in the near-perfect sub-tropical weather the region has to offer. 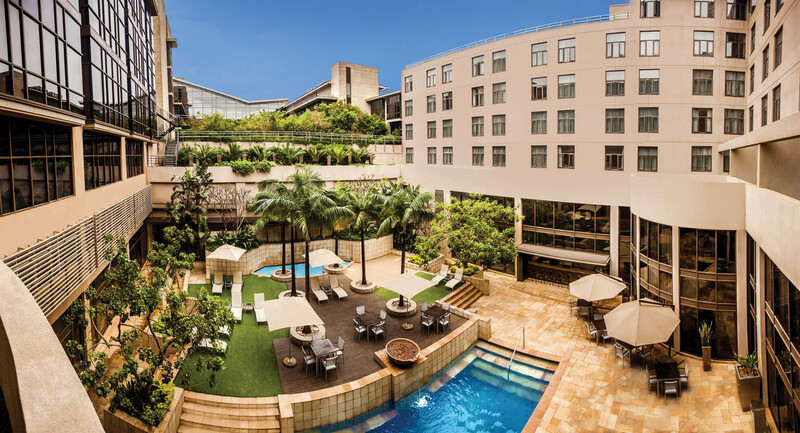 The proximity of this hotel to the unspoilt beaches of Umhlanga and surrounding tourist attractions and landmarks makes it the ideal destination for rest, rejuvenation and exploration.